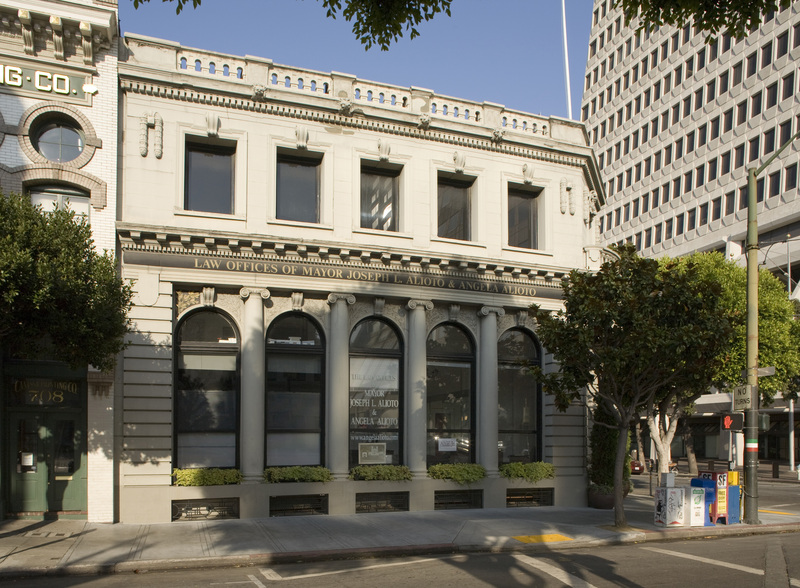 Seismic retrofit and remodel of a 12,500 square foot historic steel, cast iron and masonry office and retail space in downtown San Francisco. Remodel included modification to all floors, access improvements, and conversion of the basement spaces to maximize useable floor space. Final building uses include office space, restaurant, and spa.